Material properties based on interactions with electromagnetic radiation are often used to identify a substance. In some applications they can also be used directly as a desired feature. 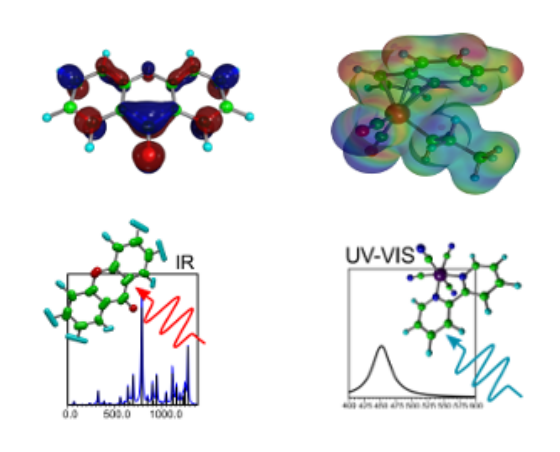 CreativeQuantum determines the properties of molecules or solids by quantum mechanical simulations, allowing to evaluate new materials even before complex and costly synthesis. Materials have often structure-specific NMR shifts that allow a determination of the molecular configuration. 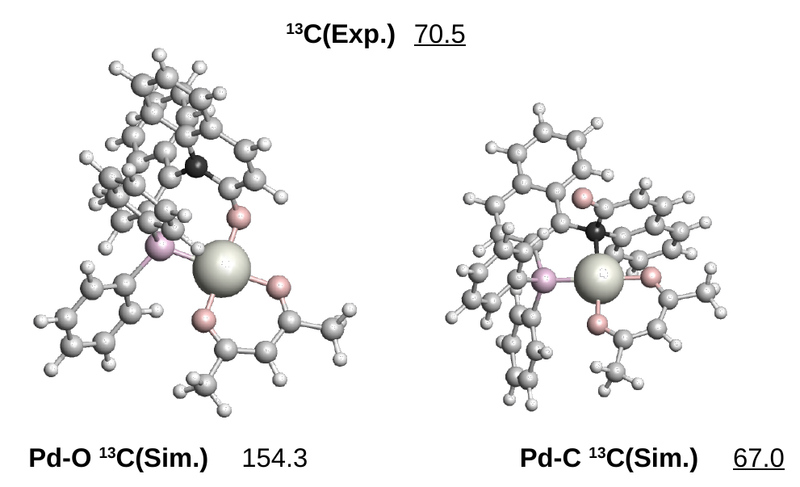 However, intermolecular interactions (for example, in tight ion pairs) are not easy to locate in the shifts. With the help of new approaches, CreativeQuantum can calculate atom-specific NMR shifts leading to the determination of in-situ structures and interactions. Also, the unique configuration and conformation of e.g. 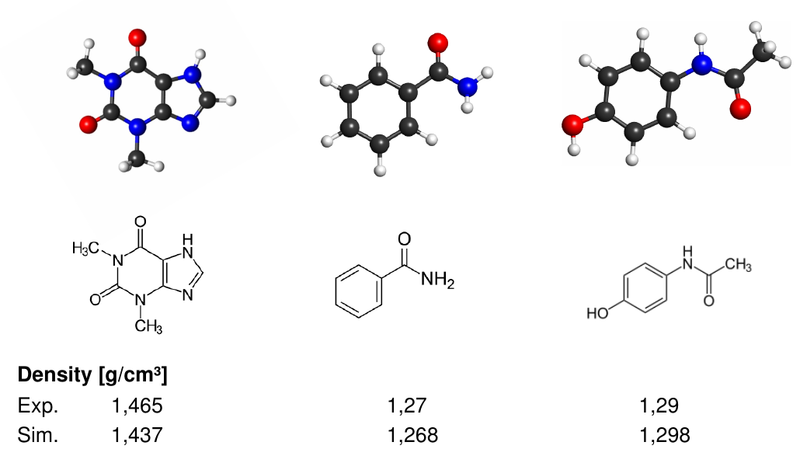 Complex natural products can be determined. Electrochemical properties of materials are playing an increasingly important role in material research. 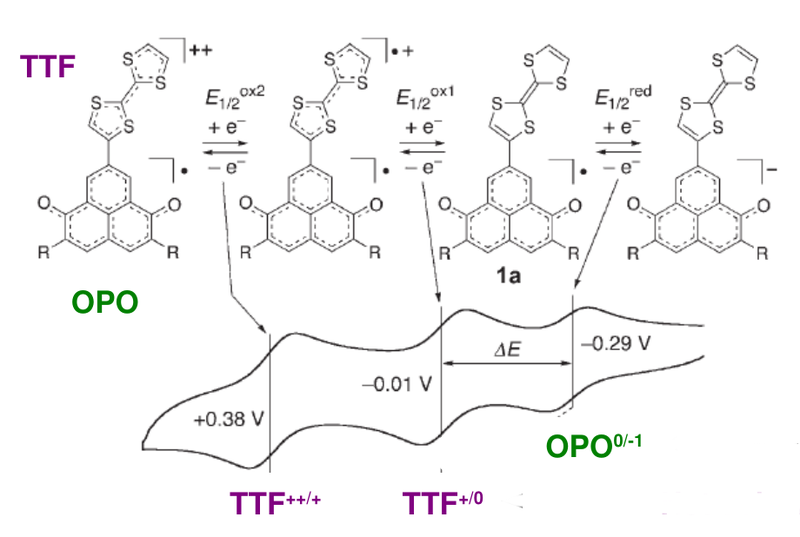 The determination of electronic properties of new molecules or solids is therefore of great interest. For this purpose, CreativeQuantum determines the material-specific properties and helps in the rapid evaluation of new suitable materials. 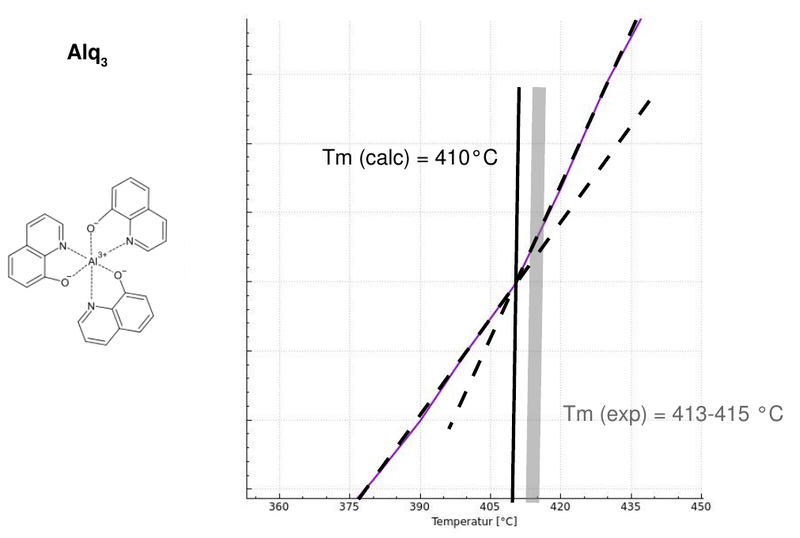 Material properties such as melting, boiling, or glass transition temperatures are dependent on intermolecular interactions and the molecular structure. These properties also correlate with the stability of a functional material. With the help of state-of-the-art methods based on quantum mechanics, CreativeQuantum is able to determine phase transitions for new molecules or molecular mixtures. The density and coefficient of thermal expansion are dependent on intermolecular interactions and the molecular structure. These properties are relevant for process engineering questions or multicomponent systems. CreativeQuantum determines the density and coefficient of thermal expansion using modern quantum mechanical methods. The morphology of oligomers, polymers or solid-state mixtures is of great importance for many material properties. 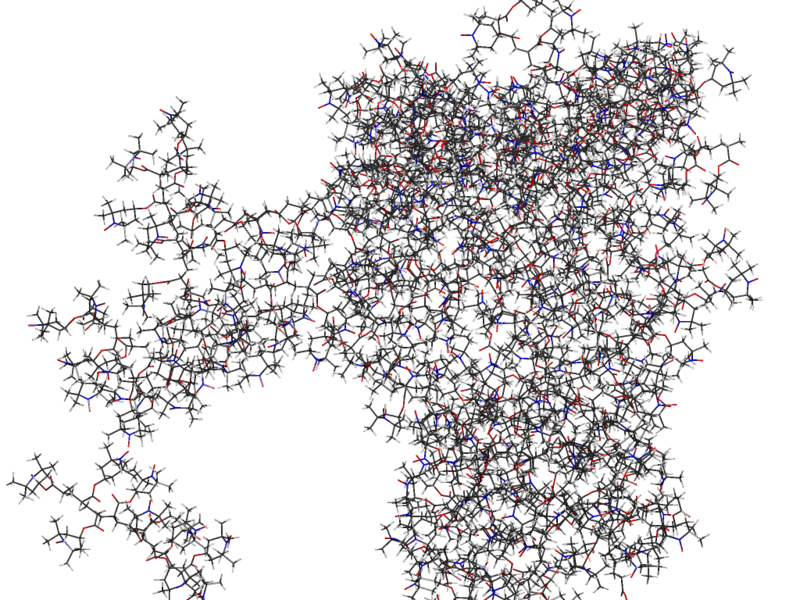 In addition to the morphology itself, interaction with solvents (e.g., swelling behaviour) or phase separation may also be of interest. With the help of state-of-the-art quantum mechanics-based examination methods, CreativeQuantum is able to investigate the dynamics of large systems and to find correlations with crucial material properties.